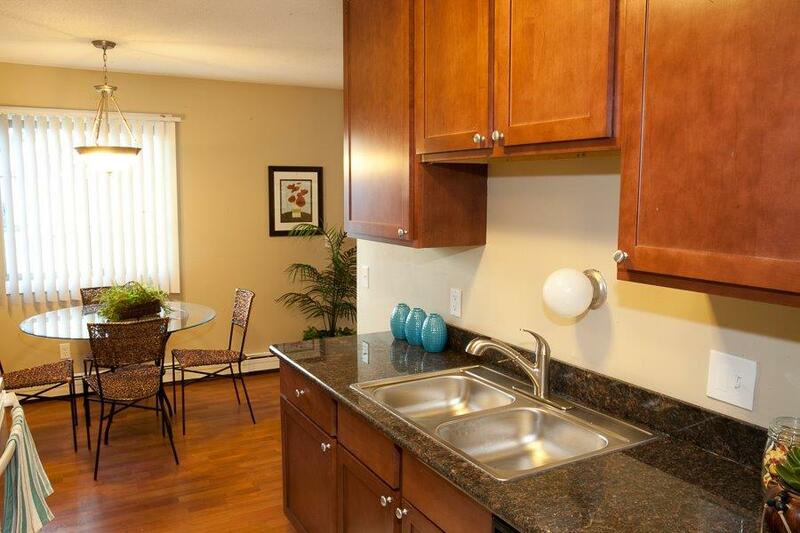 We offer great apartments and a fantastic community just 7 minutes to Downtown Minneapolis. We are located right off of 694 & 252 and close to almost every major highway in the Twin Cities. Choose from our 1 - 2 bedroom apartment layout options, which have all brand new gourmet kitchens with granite counter tops and stainless steel available. All apartments are comfortably cooled with central air conditioning, very spacious with a balcony and dishwasher! Choosing your next home doesn’t have to be difficult, come home to Melrose Gates and enjoy our many amenities! You and your guests will enjoy our indoor swimming pool and fitness center located in our clubhouse opened from 7am- 10pm. Our community also offers a multitude of other amenities including our outdoor Tennis Courts and Professional Size Sandpit Volleyball. You don’t want to miss out on our beautiful apartments at an affordable price!